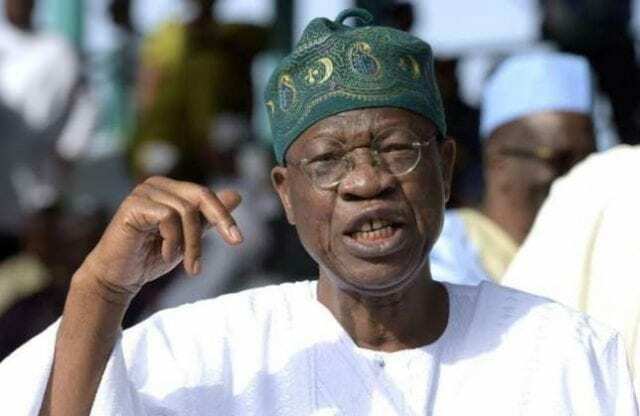 Alhaji Lai Mohammed has said that on election day, President Muhammadu Buhari’s preparedness to be fully committed to the welfare of his people will make sure he gets 4 more years. He said, “It is noteworthy that since the liquidation of Nigeria Airways, successive Administrations have failed to settle the ex-staffers, leading to untold suffering and loss of human dignity by the affected people. It is not just the former staffers of Nigeria Airways who have benefitted from the people-oriented policy of this Administration. Former Biafran Policemen, former workers of the Delta Steel Company, Aladja, and former NITEL workers have also seen their years of suffering and neglect come to an end.